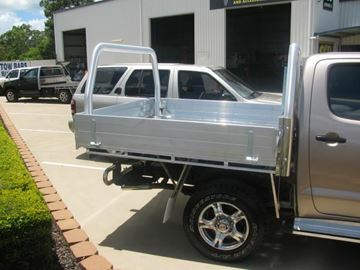 Aluminium trays are indispensable if you are a tradie! Trays give you more room than a tub for toolboxes and other equipment. 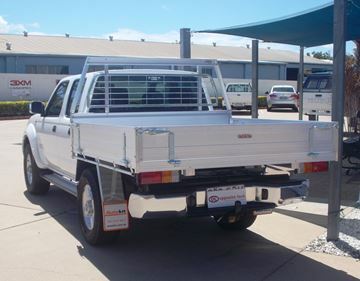 Tray back solutions provide room for transporting equipment, whether it be the occasional weekend job or to carry a canopy giving you a large sheltered and secured storage space. Scroll below for the range of high quality duratray and triple M trays. 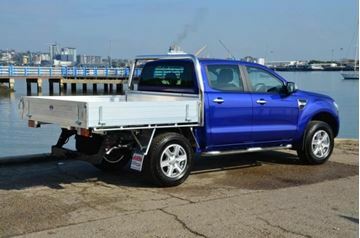 For more information on Aluminium Ute Trays, call us on 4151 6211 or contact us on contact webpage. 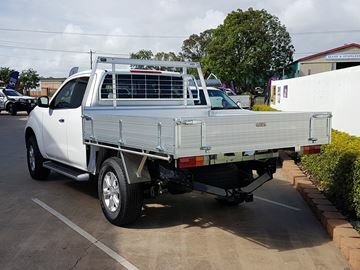 1860 X 1900 Wide alloy duratray to suit 2012 Holden Colorado Dual cab with mesh head board protector fitted. 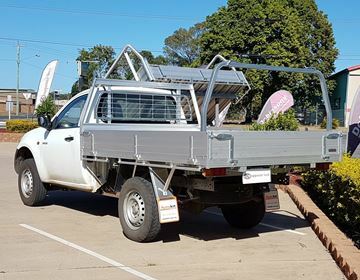 Duratray Alloy trays are an Australian, built and manufactured product, brilliant in design , strength, and can be costom designed to suit your vehicle, as pictured on a Mitsubishi Triton single cab, call for a quote for your vehicle today! 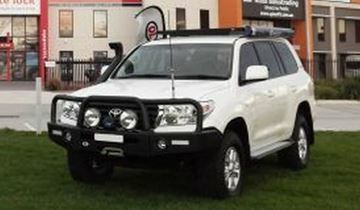 Alloy tray to suit Toyota Hilux with 76 mm style racks front and rear. Available for Single, Extra or Dual Cabs. 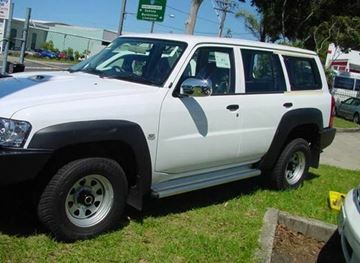 Call for a quote for your vehicle today. 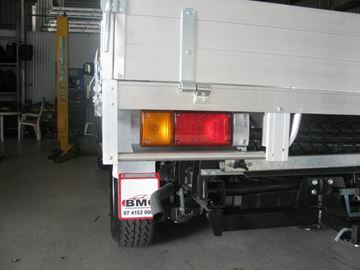 tail light protectors to protect your tail lights from accidental damage....!!! 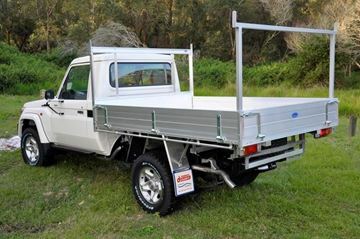 Dual cab Alloy Duratray with 76 mm polished alloy trade racks supplied and fitted......looks fantastic. Available for Single, Extra and Dual Cabs. MN Triton alloy duratray with 76 mm polished headboard to suit with LED tail lights and head board mesh supplied and fitted. 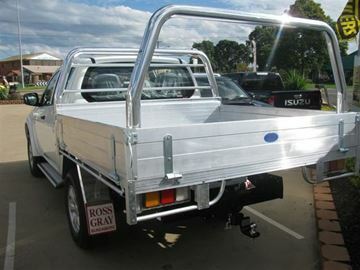 Duratray alloy tray with 76mm polished alloy trade racks to suit d40 Navara dual cab. All Duratray trays come standard with a 1.8 tonne floor rating and a 5 year warranty. 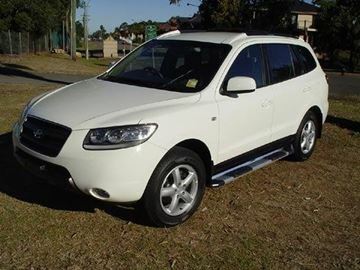 Mitsubishi MN Triton Dual cab Alloy ELITE SERIES tray. 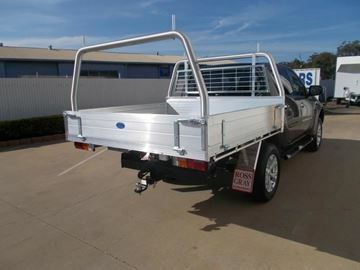 Australian Quality heavy duty alloy tray, 1.8 tonne floor rating, heavy duty drop sides, front and rear ladder racks, head board mesh. 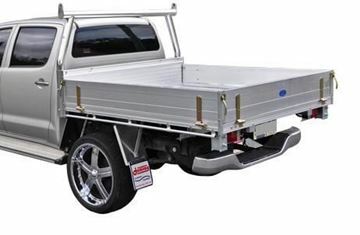 Nissan D22 Navara dual cab alloy tray. Available with square, tapered, tubular or 76 mm polished alloy tubular head board, call for a quote for your vehicle today! The Deluxe alloy Duratray have a variety of options that can be added to this class leading alloy tray, some of the features and benefits are listed below. 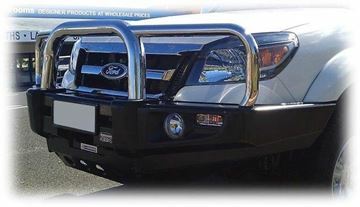 From Step ups, to a mesh head board and most things in between, we have the option, call for a quote for your vehicle today!